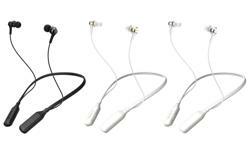 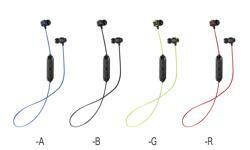 HA-FX21BT in ear Wireless Bluetooth headphones • JVC U.K. 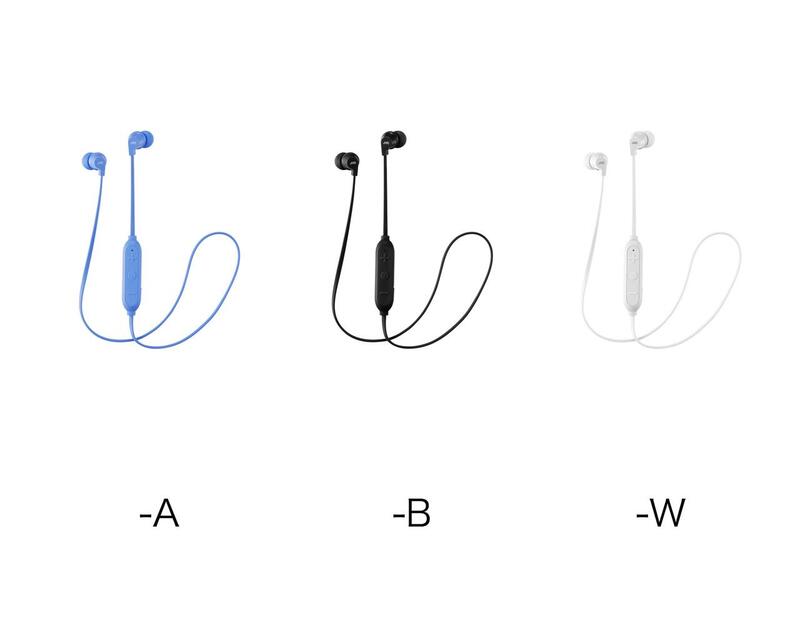 The HA-FX21BT in ear wireless headphones feature Bluetooth technology so you can listen to your favourite music whilst giving you the convenience to answer that important call with the 3 button mic & remote. 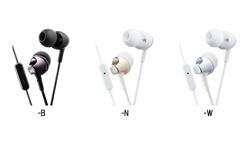 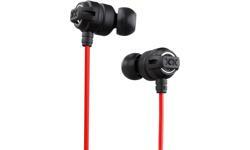 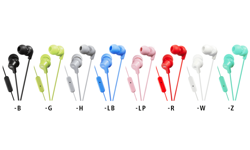 Ideal for music on the move with upto 5 hours of listening time. 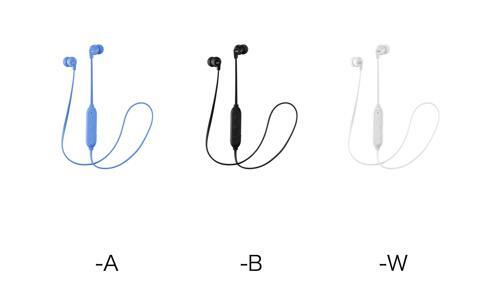 Being both splash and sweat proof (IPX2) you can pop into the gym after work without having to remember to bring a separate pair of headphones. 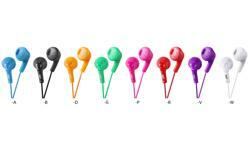 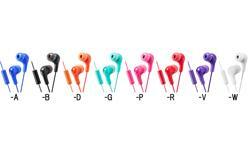 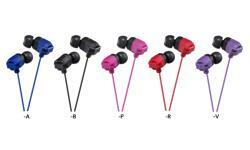 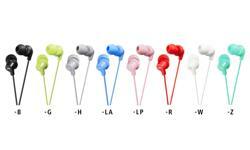 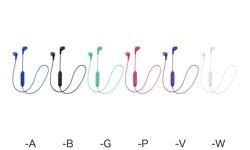 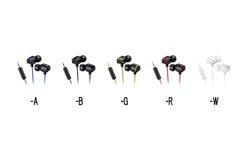 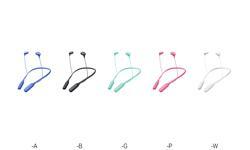 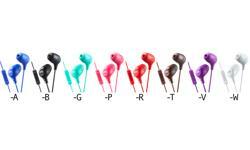 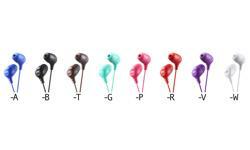 Available in three fresh pastel colour options with small and medium earpices included for a comfortable and secure fit. 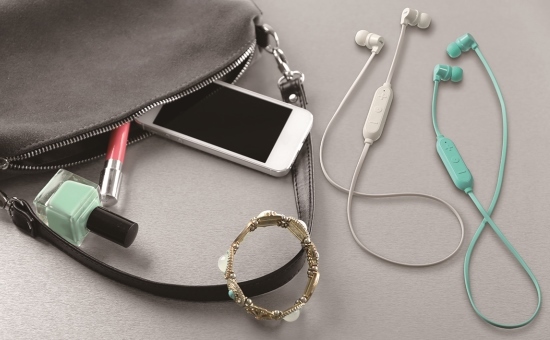 The HA-FX21BT is ideal for music on the move. 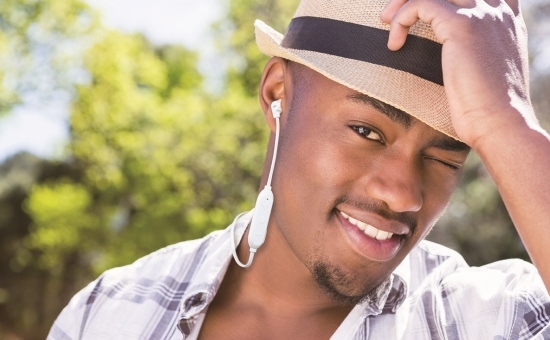 Play/Stop/Skip music and adjust volume easily. 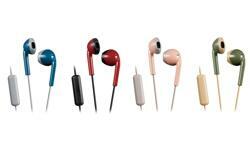 The built-in mic is convenient for hands-free calling.